photo) The new Queen Colleen, Aryana Jackson, adjusts her tiara with help from outgoing Queen Jessica Lesser (background). 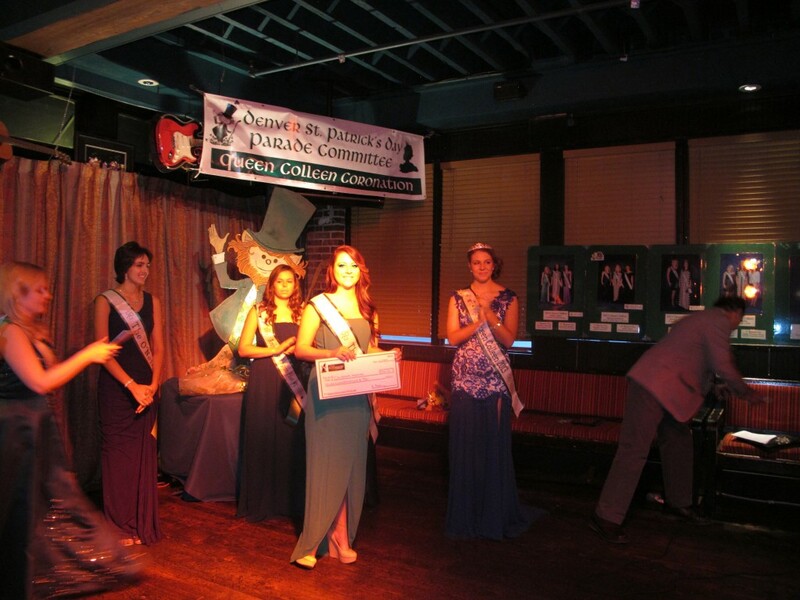 The coronation took place November 2ne at the Celtic Tavern in downtown Denver. Aryana is a 19 year old Graphic Design student and loves to draw, paint. She has strong ties to Ireland and her mother is an Irish citizen. Aryana and her Court will lead the 2014 Denver St. Patrick’s Day parade and represent the parade and Irish community at functions throughout the year. Chelsea Peterson is a 21 year old senior at the University of Colorado studying Integrative Physiology and is an active member of the Alpha Chi Omega sorority. 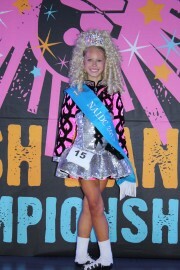 Chelsea has grown up in the Denver Irish community participating in Irish Dance. 19 years Danielle Sheehan was born and raised in Denver and is currently in the Architecture program at the University of Colorado Denver. She loves to read, write and draw – and enjoys racing cars with her Dad. 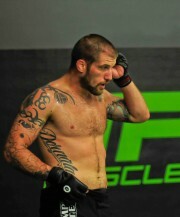 Cody Donovan steps into the cage again, August 17 at the TD Gardens in Boston, MA. He faces the biggest challenge of his career thus far against Ovince St Preux, a Strikeforce veteran. Donovan is coming off a spectacular UFC debut with a first round knockout and Fight of the Night honors. The fight was nearly 9 months ago and Donovan has kept quite busy. Besides training full time and running High Altitude Martial Arts as the GM, he got married to his longtime girlfriend, Julie Nguyen, in Denver, Co on June 1st. Donovan is currently riding a 4 fight win streak. His first UFC win came on just 9 days’ notice, which had him travel half way around the world to fight in Australia. This time he’s had time to prepare with a full camp, training in California, Arizona, and Colorado with the newly formed team, Elevation, under Eliot Marshall, Leister Bowling, Loren Landow, and Christian Allen. 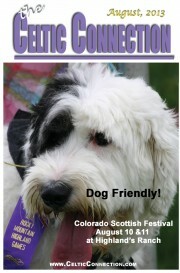 Colorado Scottish Festival is Dog-Friendly! Twenty-five breeds of Dogs of the British Isles will be present, including terriers, beagles, collies and shelties, bull dogs, spaniels, corgis, Great Danes, retrievers, hounds (Wolf, Deer and Grey Hounds), mastiffs, sheep dogs and whippets. Many of the dogs will be competing for ribbons in a number of activities throughout the weekend. Stop by the animal rescue organizations that will be at the Festival and learn about, and in some cases interact with, the animals. These organizations include: Denver Dumb Friends League, Hawkqwest Birds of Prey, Humane Society of South Platte Valley, Pet-Aid,Rocky Mountain English Springer Rescue, Spay Today, Max Fund (Denver’s no-kill animal shelter), Rocky Mountain Collie and Sheltie Rescue, National Mill Dog Rescue. CSF will be held at Highlands Heritage Park on Quebec, two miles south of C-470 in Highlands Ranch. Tickets are available in advance at www.ScottishGames.org, or at the door. Children under seven are free, and group discounts are available. Parking is free, as are visiting dogs on leashes. By all accounts The Gathering Ireland 2013 (The Gathering) has been off to an enthusiastic start and continues to build momentum. The tourism initiative began with a bang on New Year’s Eve in Dublin and continues to sparkle across the country. The Gathering is not a single event, but a concept and catalyst for Irish inspiration and creativity. The call went out to communities throughout Ireland to create grassroots special events for tourists, and the Irish have risen to the occasion. They are waiting to welcome you with open arms and showcase the very best that Ireland has to offer. You’ll find festivals, special sporting events, music and dance, or maybe even a gathering for your family name! Limerick alone offers a fantastic line-up of 3 flagship events and 58 community gatherings! The three Limerick Gathering flagship events include: Limerick City Weekend of Welcomes, October 24-28, an invitation home to Limerick’s diaspora and friends to celebrate the city’s rich and varied heritage and culture; The Limerick International Fashion and Design Week, October 29-3,) will spotlight Limerick’s strong international reputation in fashion education through Limerick School of Art and Design. The main highlight will be a competition for fashion students who will compete for International Young Designer of the Year Award; An International Gathering of Horse Racing Clubs and Enthusiasts, November 9-11, will attract horse racing clubs and fans to Limerick Racecourse for a huge weekend race and surrounding festivities. 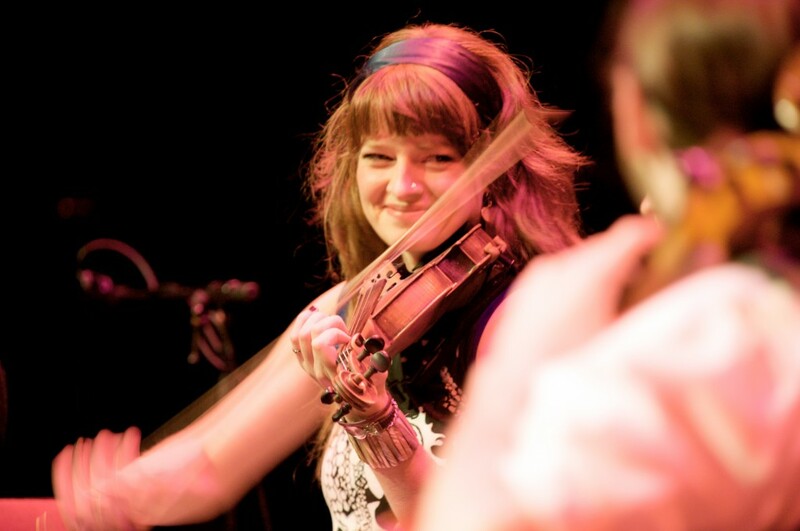 The Tailteann Nua festival (August 2-5) is an exciting new event inspired by one of the old original Irish gatherings (circa 600-1170), ‘An Aonach Tailteann,’ a festival that brought sportsmen and artists together to compete and celebrate Gaelic culture. Held on the campus of University of Limerick, Tailteann Nua festival aims to create an event which appeals to all who have an interest in Irish arts, sports and heritage, and are ready to have some timeless Irish fun! There are also options for on campus accommodations including en suite apartments offering 4 and 6 bedrooms ideal for families. Just open your door to the banks of the Shannon River and enjoy scheduled events that include a Ladies Gaelic Football Tournament, an international Step dancing competition, Set dancing (a bit like American Square dancing), music workshops, sessions, and performances, and genealogy workshops to help trace your roots. Carlingford Oyster Festival August 8-11 in Carlingford, Co. Louth promises four days of Oysters, Seafood, and seaside festivities for all ages; relive all the excitement, drama, color and majesty of a crowning of a High King of Ireland at the Tara Festival of the High Kings, Hill of Tara, County Meath September 14; American rock star Bruce Springsteen has descendants from Rathowen, County Westmeath. Will he show-up for the Rathowen Gathering August 31? He’s been invited and so are you; join boat clubs other canal enthusiasts for a weekend of merriment and family fun August 3-4 in Co. Longford at the Foigha Kenagh Royal Canal Gathering; celebrate the life and works of Ireland’s most famous bard August 1-5 at the O’Carolan Harp Festival in, Keadue , Co. Roscommon; Sligo county is throwing one big party August 1-7 with events to suite all ages at the Lunasa Festival; County Clare is noted for its’ Irish music and dance and you can get into the rhythm and beat and tap your feet at the Kilrush Traditional Music & Set Dancing Festival August 7 -11; enjoy some of the Emerald Isle’s water sports and watch the competitive harbor racing at the Inishbofin Regatta, Co. Galway August 18; and take me home to Mayo, land of pirate queen Grace O’Malley and Crough Patrick mountain, where the Straide Gathering, BallycastleBelderrig Gathering, Manchester Mayo Gathering, Attymass Gathering, Mayo North Welcome Home Gathering and the Inishturk Tale of the Tongs, all take place on August 1! Then time for a deep breath and maybe a nightcap at Matt Molloy’s in Westport? With such a diverse and exciting calendar of events there’s not a better tourist destination in the world than The Gathering Ireland 2013. The Irish people have set the table for the biggest ‘People Party’ Ever! The Gathering Ireland 2013 provides the perfect excuse to reach out to friends, family, and descendants – And to make new friends along the way. Now is the time to claim your uniquely Irish experience. All of these dancers represented Colorado well, and by placing high in Anaheim have qualified for the World Championships to be held in London in Spring 2014. The girls’ competitions involved approximately 80 to 150 competitors, with the boys competing against slightly smaller numbers. Celtic Steps and the Wick School were the only Colorado dance schools to place competitors in the top 10 in the individual competitions. Dancers traveled from all over the world to participate in the Championships. The North American Dance Championships are considered 1 of the 4 grand slam competitions in dance, much like professional tennis and golf have 4 grand slam championships. For more information on the results, you can check feisresults.com.